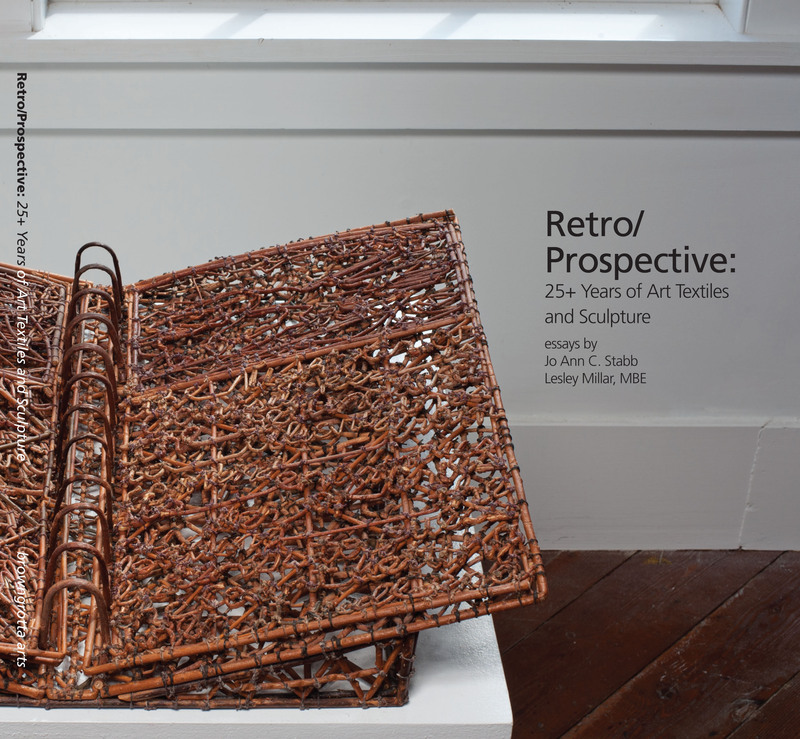 The catalog for Retro/Prospective: 25+ Years of Art Textiles and Sculpture is an ambitious venture for us. Currently weighing in at 182 pages, it features a timeline of art textile events from the 40s to the present, including the Lausanne Biennials (1962 to 1995), Fiber/Revolution in Milwaukee in 1986, Beyond Weaving in Greenwich, Connecticut in 2006, and key dates for fiber pioneers like Dorothy Liebes, Lenore Tawney, Magdalena Abakanowicz and Ed Rossbach. The catalog also includes two essays, one by designer Jo Ann Stabb, formerly on the design faculty at the University of California, Davis, on the emergence of contemporary textiles and fiber arts, the other by Lesley Millar, Professor of Textile Culture at the UK’s University of the Creative Arts, on recent developments in the field and what’s ahead. The catalog will be available in our online bookstore at http://browngrotta.com/Pages/c37.php for $55.00, plus shipping and sales tax where applicable. The material I use for my artworks is very simple: raw cotton bands that I still find from the Vosges – my native region in eastern France. 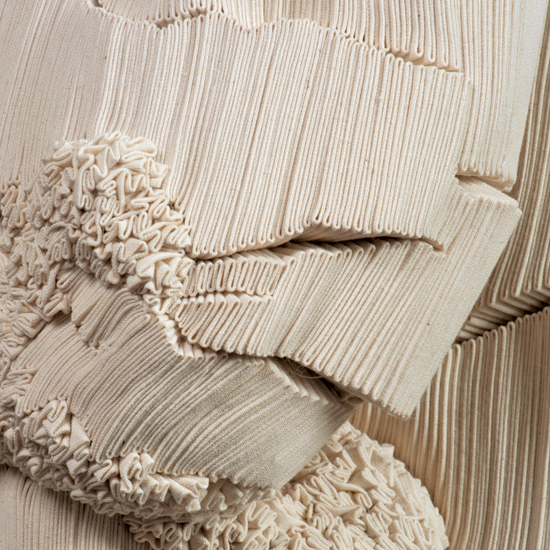 This material, I make unrecognizable, modifying its structure and nature by forming a dense and regular stacking of thin folds that retain their shape thanks to pins. My sculptures become organic material, vegetable or animal, and I could not imagine that they now have often travelled around the world! In the last three years, my sculptures have been exhibited and traveled at an incredible pace, in amazing places full of history such Venetian palaces, mansions in Paris and Brussels, Swiss chalets, or European palaces (such as the Hotel Plaza Athénée in Paris, the Hotel de la Paix in Geneva, the Fairmont Monte Carlo, the Conrad Brussels) and also in unique museums as Villa Empain in Brussels and the Museum of Contemporary Tapestry in Angers, in addition to the United States and Asia, specifically, South Korea and Japan. These worldwide exhibitions have allowed my artworks to join Public and Private Collections for which I am very proud! I am also very proud of my intergenerational cooperation with a young and talented artist, Jeremy Gobé, a graduate of Decorative Arts in Paris and winner of the 2011 Bullukian Award. 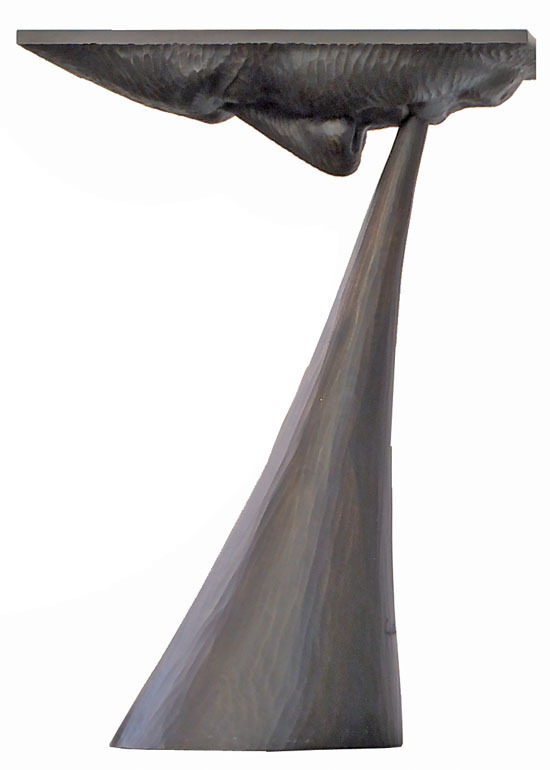 Launched in September 2011, the Bullukian Award assists young artists with contemporary creation. The Award, which includes a scholarship, a workshop opportunity and the production of a catalog, was a resounding success, with more than 160 applications. The jury, chaired by Véronique Ellena, rewarded Jeremy Gobé for his exhibition project monuments hands. The Bullukian Foundation will host an exhibition of the artist in November and December 2012, and Jeremy Gobé will honor me, Simone Pheulpin, in this exhibition! From the Vosges in France, around the world, my travelling while artworks makes me happy! 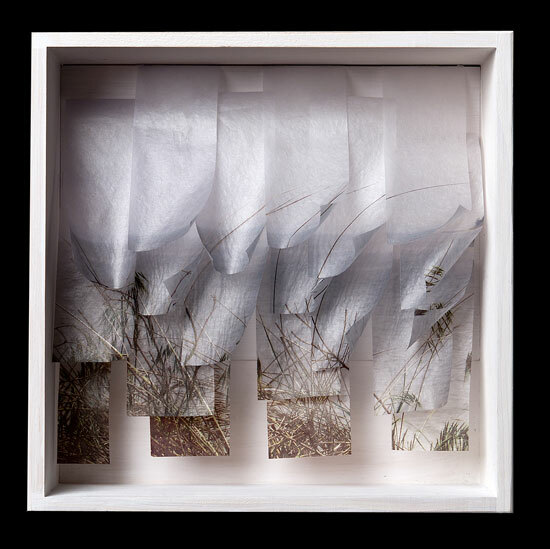 9 x 9 x 3: New Visions is an exhibition of works created by members of the Textile Study Group of New York to fit inside wooden boxes with 9” x 9” x 3” exterior dimensions. Juror for the exhibition was Janet Koplos, who is a contributing editor of Art in America, where she was senior editor for 18 years. Among the artists included in the exhibition are: Katherine D. Crone, Margaret Cusack, Jeanne Heifetz, Nancy Koenigsberg, Carole P. Kunstadt, Yasuko Okumura, Gail Resen, Lois Russell, Barbara Schulman, Naomi Tarantal, Charlotte Thorp, K. Velis Turan, Saaraliisa Ylital and Erma Martin Yost. The Gallery hours are: Sunday 1:00 pm – 5:00 pm; Monday, Tuesday, Wednesday, Friday, Saturday 10:00 am – 5:00 pm and Thursday 10:00 am – 8:00 pm. Celebrated American designer/craftsman Wendell Castle (b. 1932) has been creating unique pieces of handmade sculpture and furniture for over five decades. Castle, who has consistently challenged the traditional boundaries of functional design since the outset of his career, was instrumental in helping to shape the American studio furniture movement throughout the 1960s and 1970s. He remains one of the most important American furniture makers working today.”To be inventive and playful and produce furniture which is a complement to nature, rather than in contrast to it is my philosophy,” Castle wrote in the catalog for the exhibition, Fantasy Furniture, held at the Museum of Contemporary Crafts, New York, New York in 1966.”My idea is not to reconstruct or stylize natural forms, but to produce a synthesis or metamorphosis of natural forms.” The Aldrich Museum hours are: Tuesday to Sunday, 12 noon to 5 pm. united states is a semester of solo exhibitions and artist’s projects that approach both the nature of the United States as a country and “united states” as the notion of uniting separate forms, entities, or conditions of being. Timed to coincide with the 2012 American election season, united states is presented at a time when political and social divisions in this country are readily apparent, and polarization on many major issues is at an historical high. The Aldrich Museum hours are: Tuesday to Sunday, 12 noon to 5 pm. This exhibition explores architects’ work to preserve antique homes while bringing them into the 21st Century. 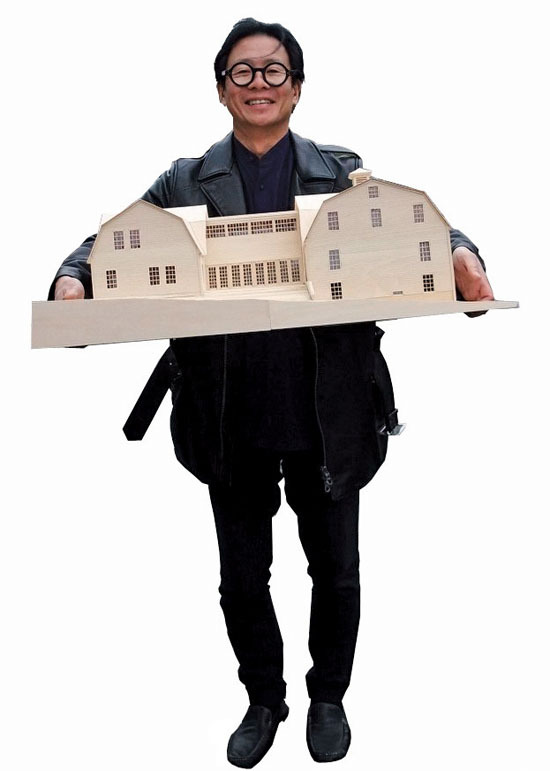 Among the homes included is browngrotta arts‘ home/office, designed by David Ling Architect, New York, New York. The Society’s hours are: Tuesday through Friday: 10 am to 4 pm; Saturday: 1 to 4 pm; 2nd & 4th Sundays of the month 1 to 4 pm. This exhibition features work by more than 70 artists, some are pioneers, some mid career and some new to the field of art textiles, while others work in wood and metal, porcelain, glass and clay. Artists’ reception and Opening: October 27th, 1 to 5 pm; http://browngrotta.com’ hours October 26th and October 28th- November 4th: 10 am to 5 pm. 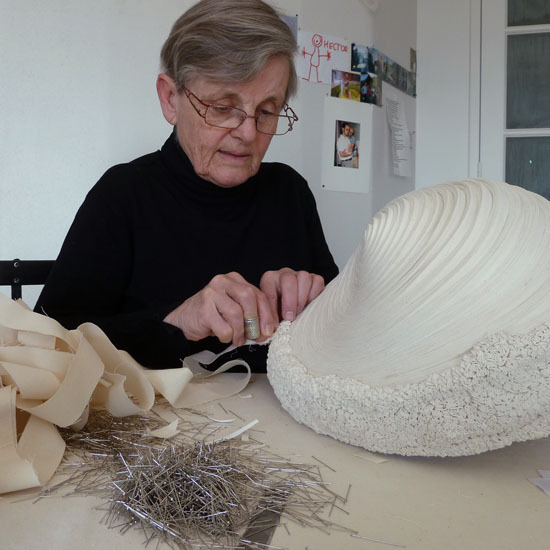 “It is, in fact, the haptic, or touchable, nature of fiber art that throws off most art critics: they are only comfortable with the optic, granting tactile values a very low position on the aesthetic totem pole. 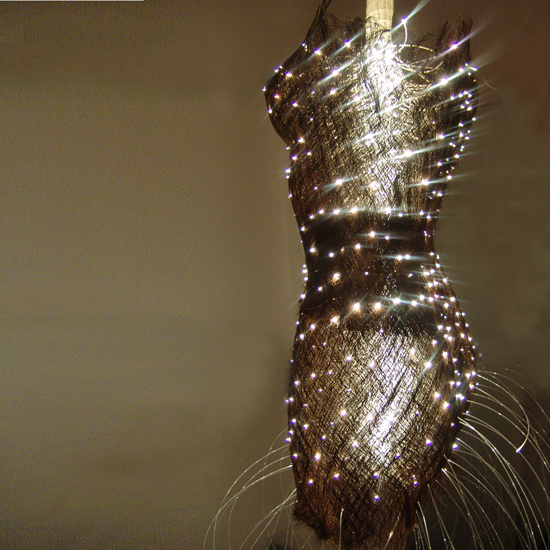 In fiber art one cannot avoid the haptic and the haptic/optic conflict or, more graciously, the haptic/optic interplay. How fiber art looks is only part of the picture.